If a musculoskeletal problem affects your physical and mental well-being, and interferes with your everyday life, treatment to restore your health and functional ability is essential. However, when you have explored a variety of medical options without success, you may wonder what else you can do. 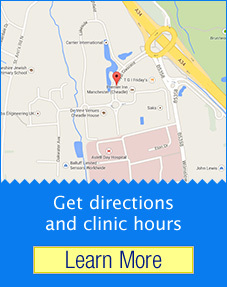 This is where our Stockport’s Cheadle Hulme chiropractic clinic may help. We look for the underlying cause of your condition using a holistic approach that also considers nutrition and exercise. It may be possible for chiropractic to not only ease your symptoms, but to also help you return to good health and resume an active lifestyle. 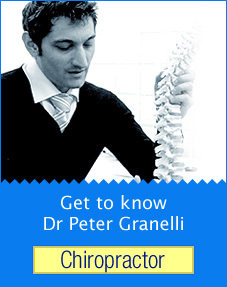 Through his own experience of back injury and the poor response from conventional medical treatments, Dr Peter Granelli (Chiropractor) understands the value of chiropractic and its ability to turn someone’s life around. Not only does chiropractic promote good health, but it may allow you to lead a fuller life and take part in all the activities you enjoy; for instance, it helped Dr Peter (Chiropractor) return to sport and fitness activities. We’ve seen chiropractic change people’s life for the better, through the body’s own healing power. This encourages Dr Peter (Chiropractor) to continue to be the best Chiropractor he can. 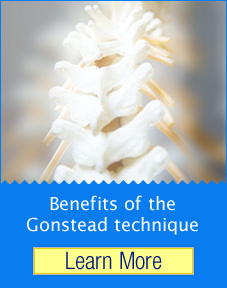 Now running his own practice and using the highly successful Gonstead technique, alongside strategies to promote a healthier diet and exercise routine, Dr Peter (Chiropractor) helps his clients to meet their treatment goals and an all-round healthier lifestyle. You can read our client testimonials available here to appreciate the benefits gained through attending chiropractic assessment and treatment with Dr Peter (Chiropractor). If you would like to find out how chiropractic can improve your own musculoskeletal health, contact the Granelli Spinal Health Clinic. Natural chiropractic services for the Stockport communities of Cheadle Hulme, Heald Green and Gatley. Fantastic bloke! Listens well and is very knowledgeable in his field. First time I have ever been to see a chiropractor and I now wish I had been sooner. Thank you! Excellent treatment to date, would definitely recommend Peter to friends and family.